If it’s a formal or semi formal event that you’re preparing for, you’re probably planning to hire an opera entertainment or musical theatre act or even a ‘Jersey Boys’ Show type of amusement. However, there is one common misconception people have in mind when organising or even attending a formal occasion, and that is that all of the entertainment acts must be from one genre. String quartets and opera singers tend to get boxed solely to formal events. In formal gatherings such as these, you’re less likely to hear a Beyonce or a Bon Jovi song get played. On the other hand, bands are often hired to play their tunes during specific and other semi-formal events such as charity affairs and birthday parties. So, is it possible to diversify entertainment during an event? Will diversifying entertainment have any benefits? Well, there can be a number. But to give you an idea of what it can do, here are a few benefits of genre mixing entertainment at your next event. For the first entertainment act, guests can enjoy 15 minutes worth of jazz themed entertainment to help shift the serious mood. 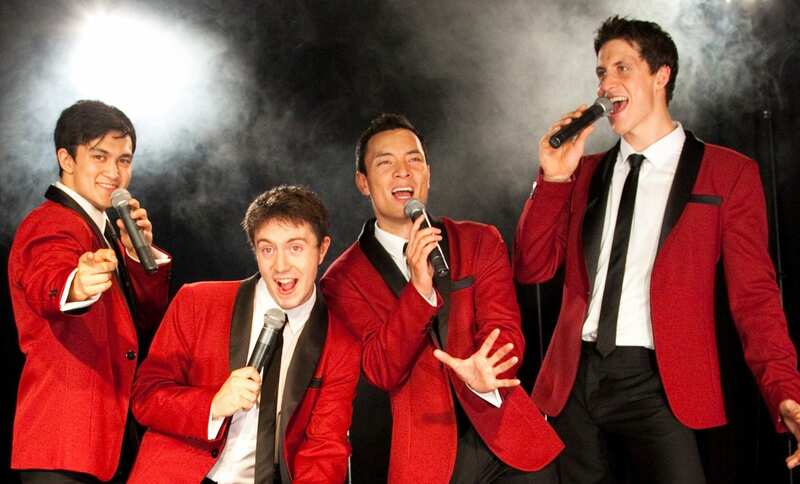 For the second act, a group of entertainers can perform opera hits to serenade the guests as the night grows deeper. Diversifying the acts will keep the guests guessing, and keep the night from getting bland and boring. Even though professional entertainers nowadays are easier to find, their fees can sometimes break the bank for the organizers, especially a so-called ‘celebrity’. In order to get a really good entertainment company for your event, you need to invest some money. So why stick to one genre of entertainment when you can get the most out of your money by giving your audience different kinds of performances? Although it’s technically the event managers call whether they want a varied set of acts, choosing different types of performances allows the entertainers to stand out and show what they can really do. You want them to generate good reviews from the guests. It’s a win-win situation, isn’t it? There are many world-class performers around the world, but only a few companies who can offer various entertainment genres amongst their stable of acts. One example of which is Australia’s Lovegrove Entertainment. But if there’s one thing that makes them a total stand out, it would probably their diversity—particularly, their ability to provide quality entertainment through different acts. 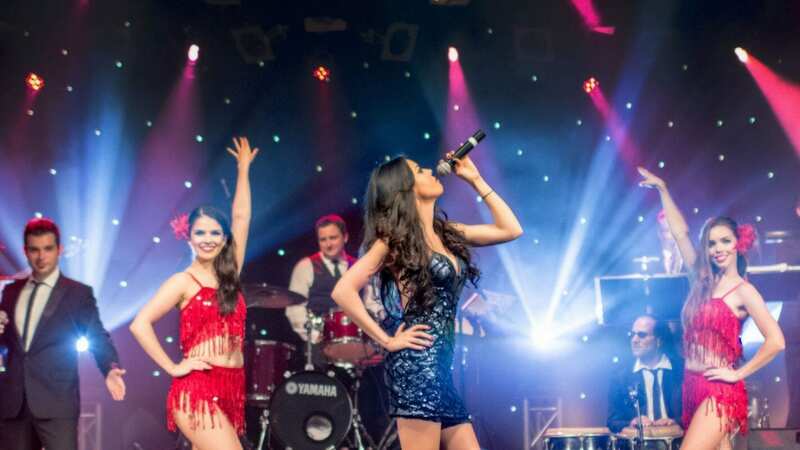 Lovegrove Entertainment has produced one of the greatest Sydney bands but is also able to offer acts involving the best in music theatre and operatic performers. While different types of entertainment may not suit all events, daring to create one can help make an event stand out and memorable. We offer a range of corporate event entertainment solutions for our clients. Below is a list of the diversity of entertainment acts we have here at the Lovegrove stable. If you have any questions about what acts will best suit your next event, don’t hesitate to contact us direct.